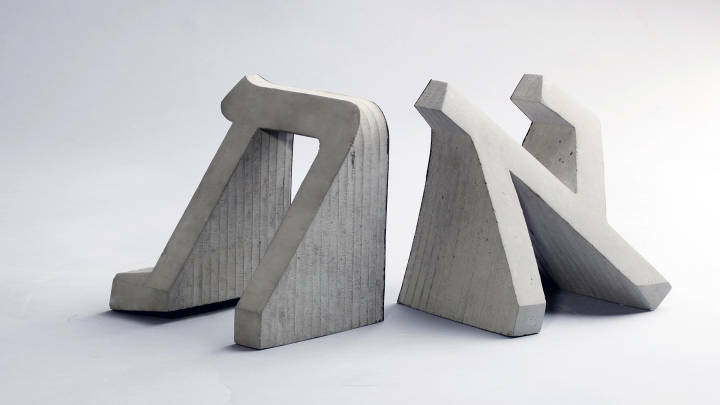 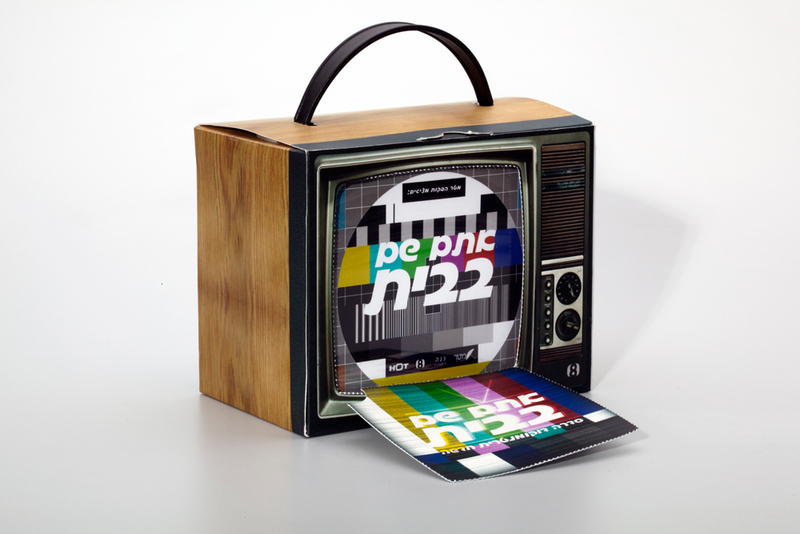 “Thank You for Watching” is a controversial documentary series covering and analyzing the history of Israeli television. 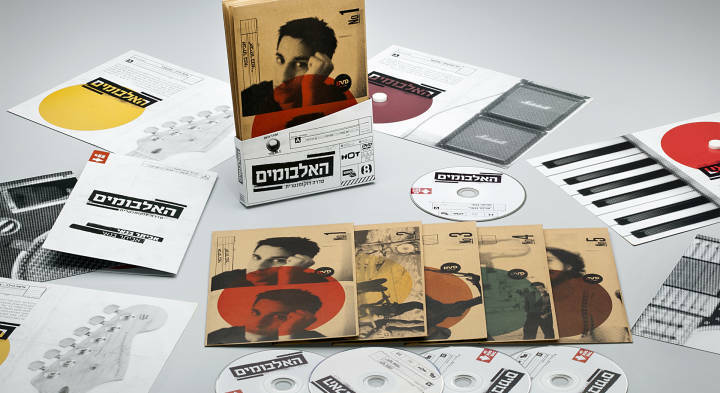 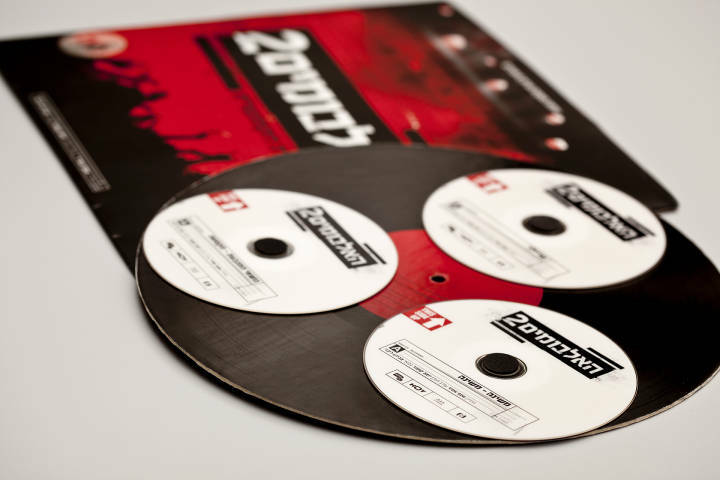 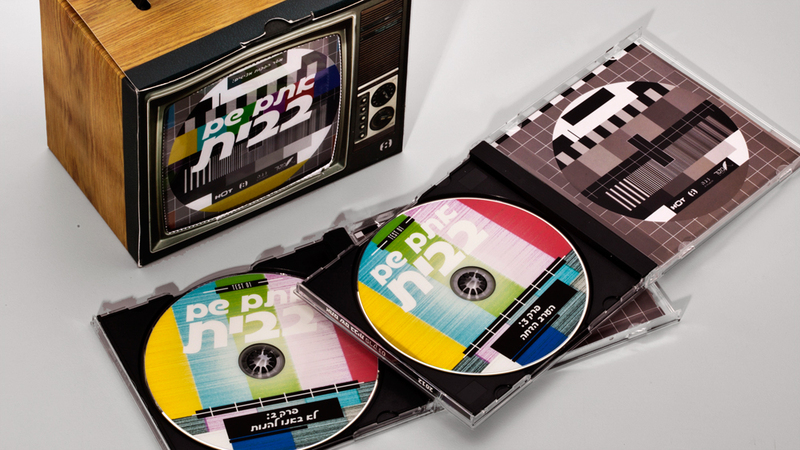 When approaching the design of the DVD set for the series, we thought about our own experience with TV in Israel, and came up with the old, beat-up TV set we all remember from our youth. 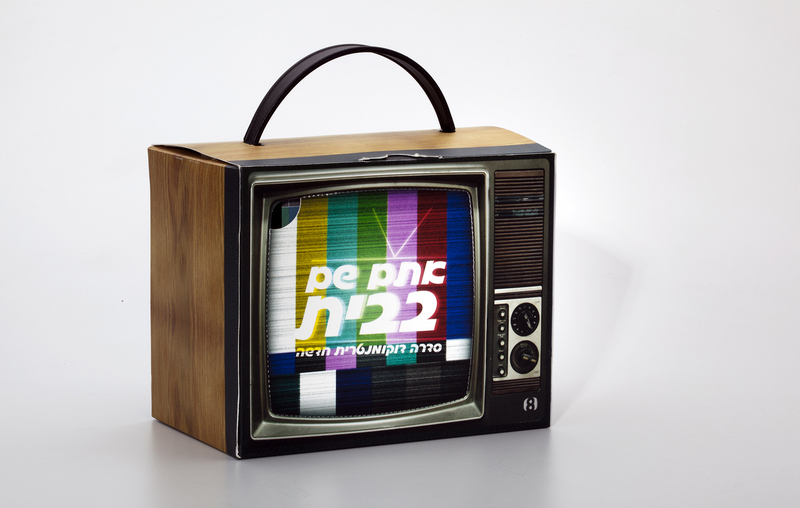 This iconic image of the error in broadcast is very familiar to everyone who grew up watching Israeli television, but it also conveys very simply the criticism expressed in the documentary itself.